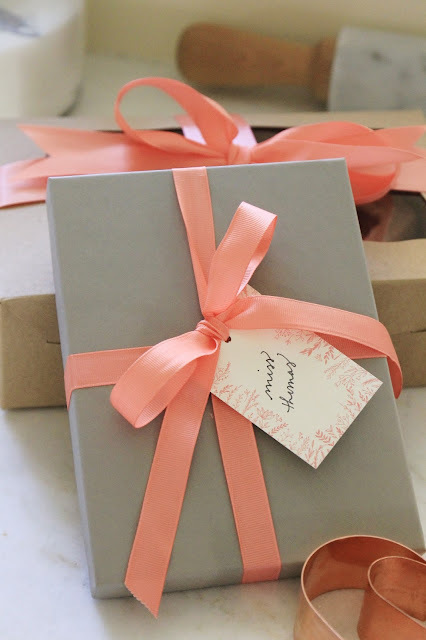 Jenny Steffens Hobick: Orders with Gift Cards Ship for Free This Weekend! Orders with Gift Cards Ship for Free This Weekend! All orders with a Gift Card Ship for Free this weekend! They are available in $25, $50, $75 & $100. The presentation of the box really does make it a special gift. Thanks for sharing Everyday Occasions with your favorite people! For an emailed gift card options, visit here.